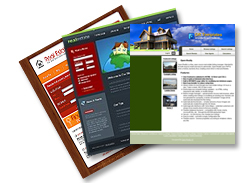 Please complete as much of the form bellow and provide as with as much detail information about your Open Realty web site as you can to get your Quote. This will help us to draw up the most accurate quote we can offer you. Scope of Web Design Work. Web Design Timeframe and Budget. We have found this also applies when we contact you back, make sure you check your anti-spam inbox.